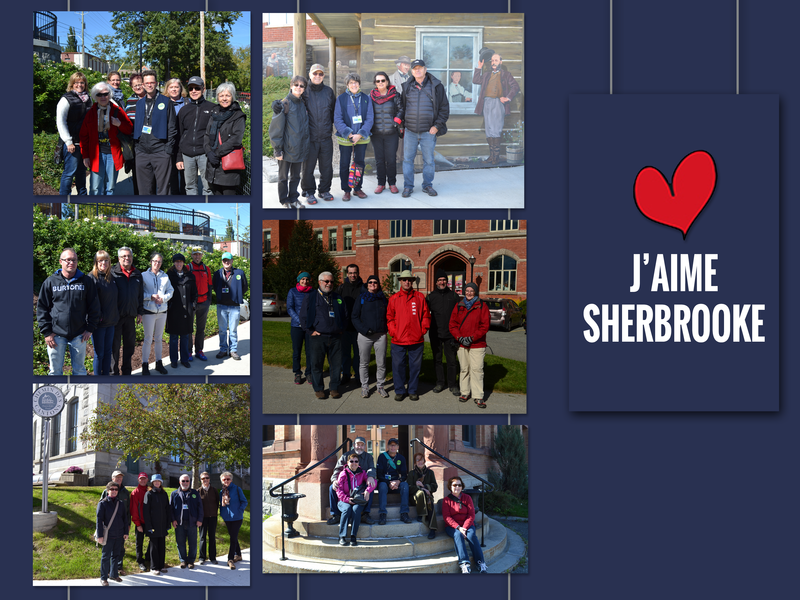 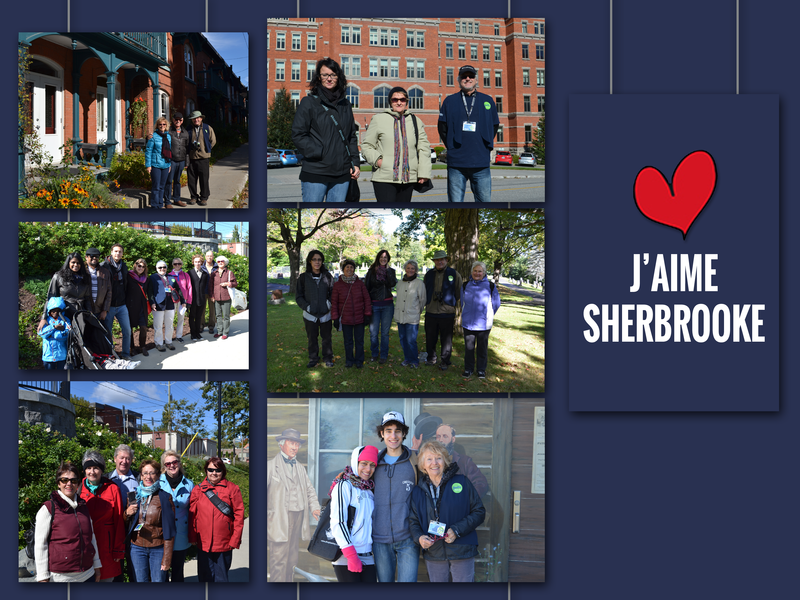 The 2nd edition of the discovery activity J’aime Sherbrooke took place on October 3rd, 2015. 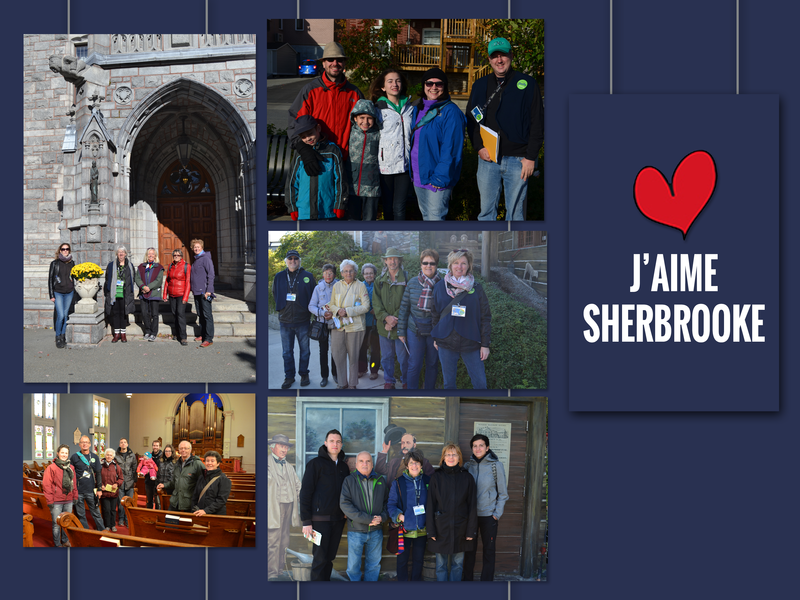 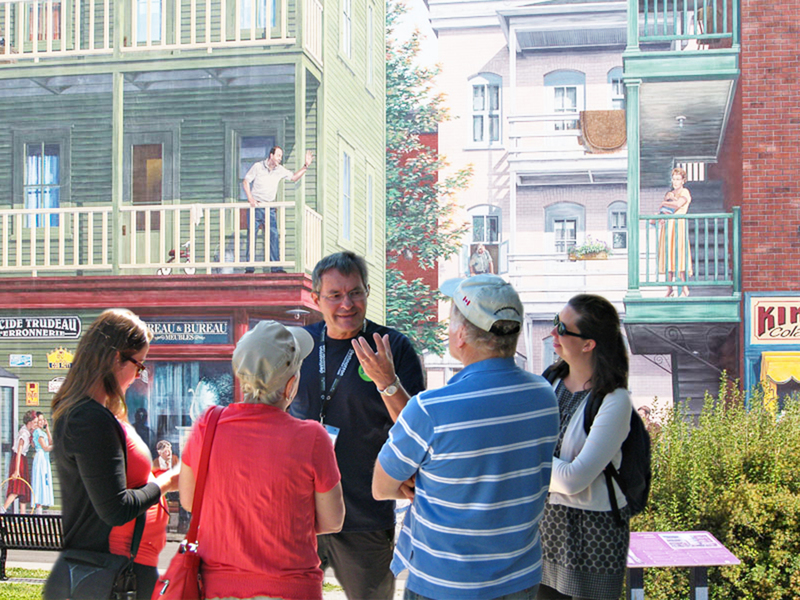 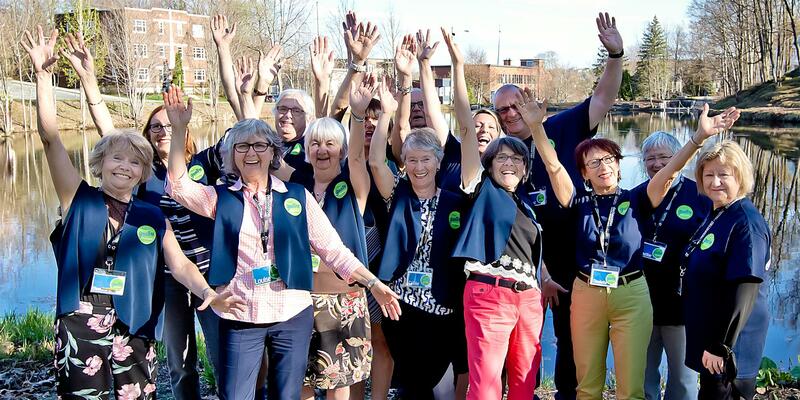 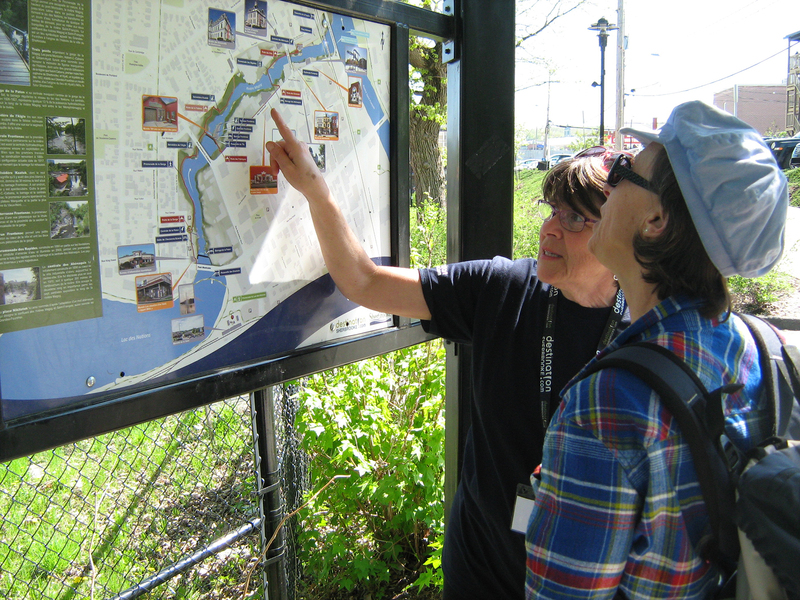 This activity’s goal was to introduce Sherbrooke residents to the many different sides of their city in order to rediscover it as if they were tourists. 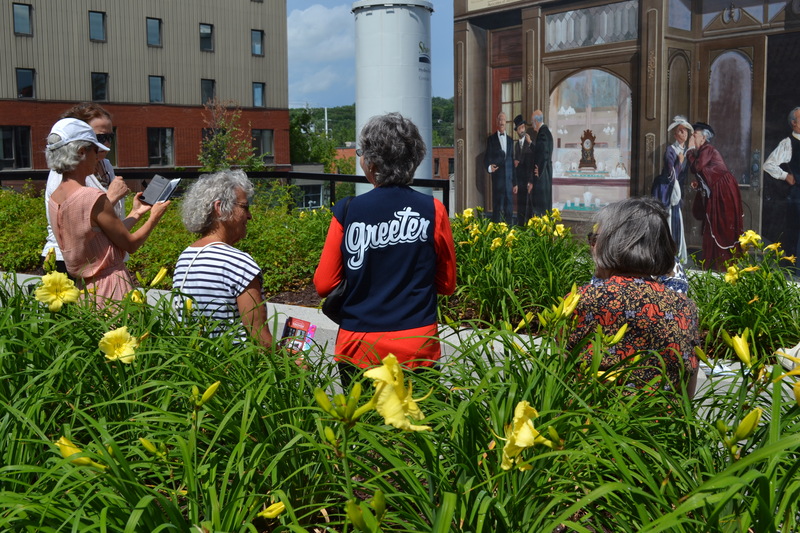 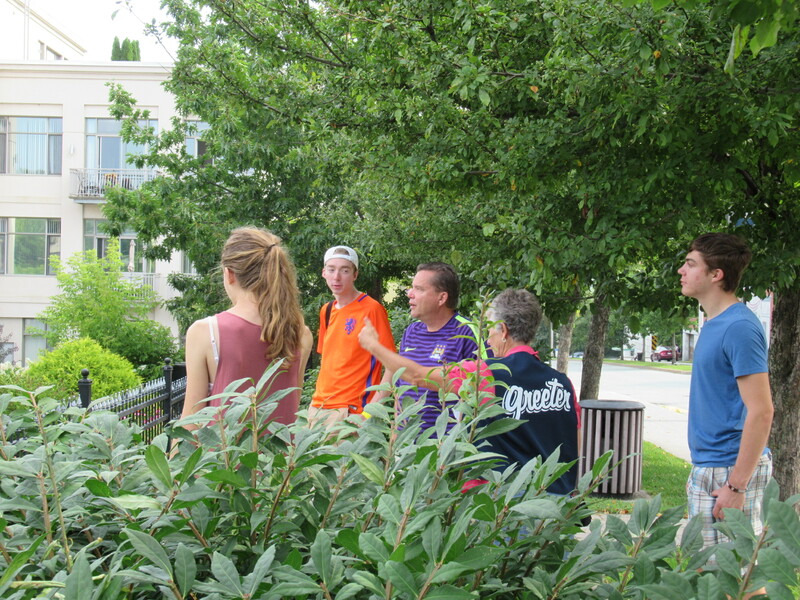 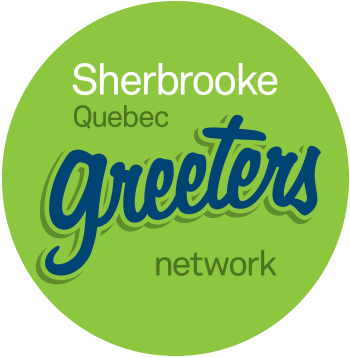 This year, the Sherbrooke population was invited to take a walking tour with a Greeter. 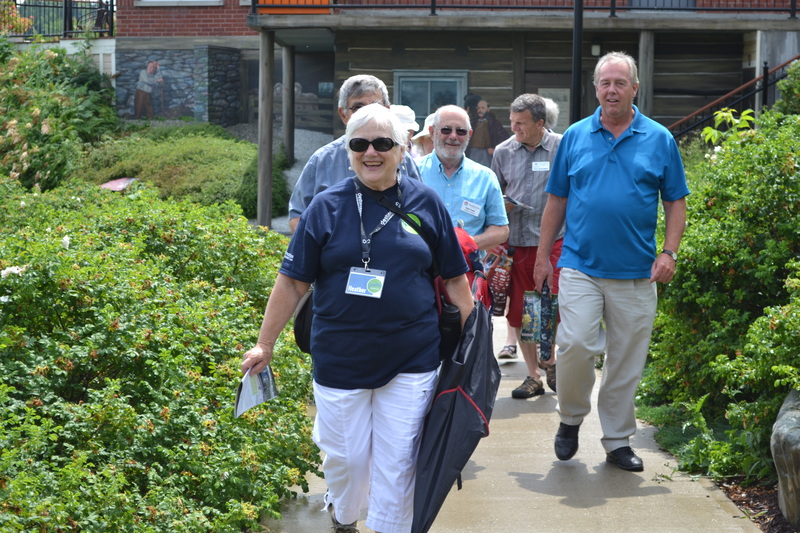 Based on different themes, 18 tours were offered and about 100 people took part in the event.